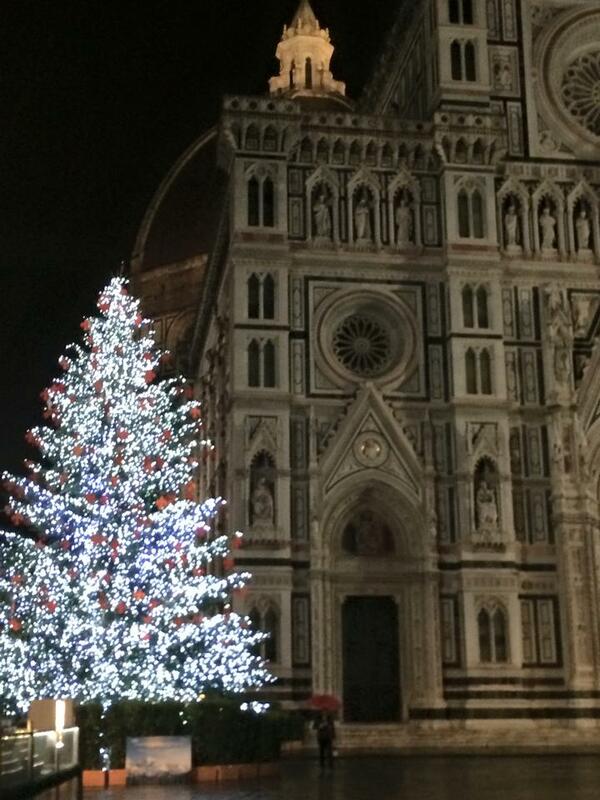 Florence Year Abroad – Family Come To Visit, San Gimignano and Halloween! 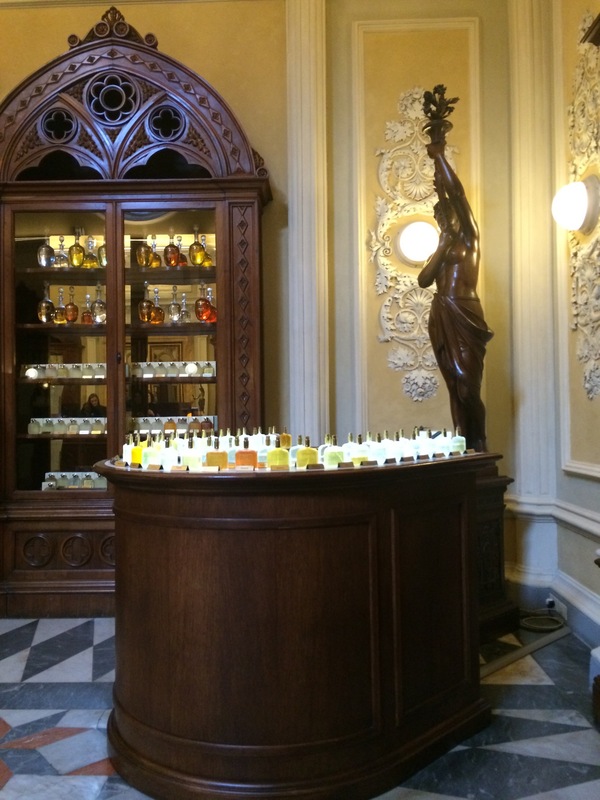 Florence Year Abroad – Perugia EuroChocolate Trip! 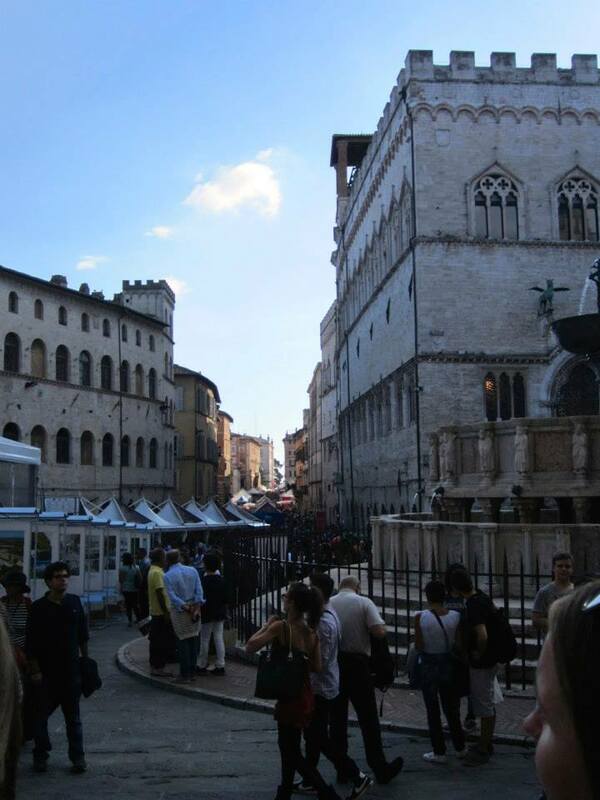 So on Saturday 18th October, I went on an ERASMUS trip to Perugia for the annual EuroChocolate festival!! Being a chocoholic myself there was no way I’d miss this opportunity! 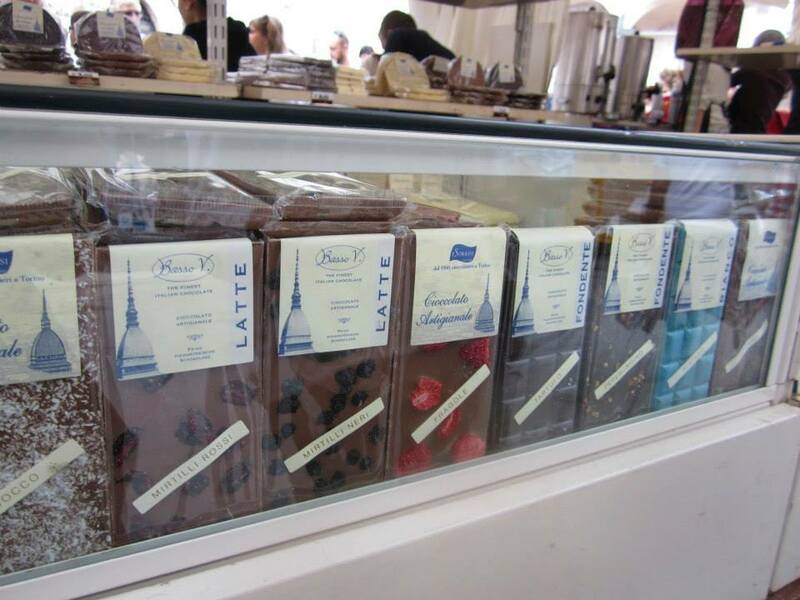 Florence Year Abroad – ‘La Milkeria’ – A Crepe and Coffee Lovers Heaven.